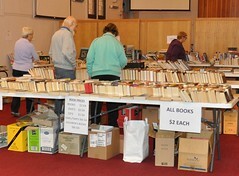 A Huge Range of Books & Media, Sports Gear, Tools, Plants and Clothing, Cake Stall & Much More! 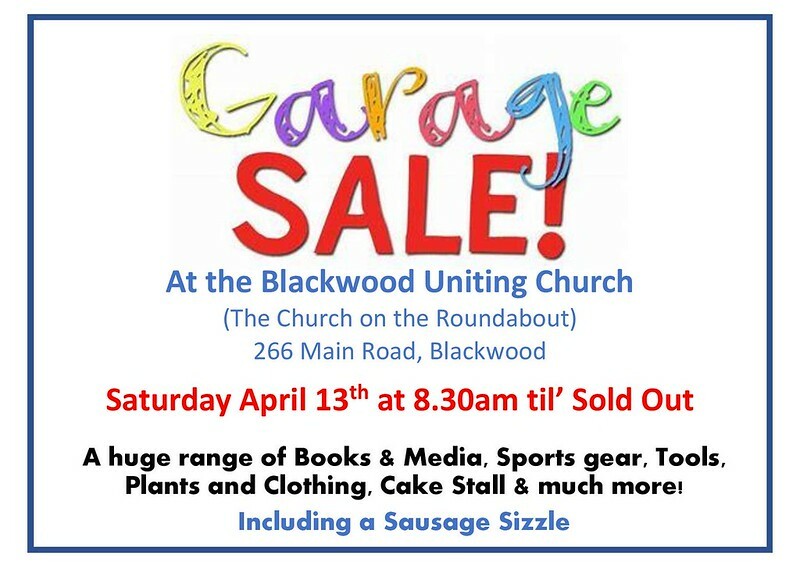 but working electrical goods (except TV and computers), clothes, handbags, shoes, plants, gardening tools, books, CD’s, DVD’s, puzzles and all the other usual items will be on sale. This is a great Church activity as well as an important fundraiser so speak to the office if you would like to be involved.